Look for some yoga opportunities at the Cambria county library this winter! 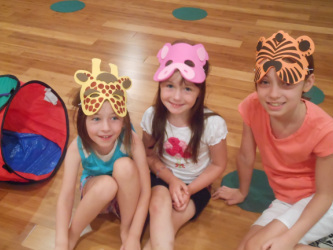 Specialzing in Wellness /Creative Play classes. Learning healthy ways to eat better, sleep better and have fun together! **click on a fun youtube link below to help your child relax anytime - we like it!! NOTE: I Also Bring Yoga Wellness classes to YOU!! 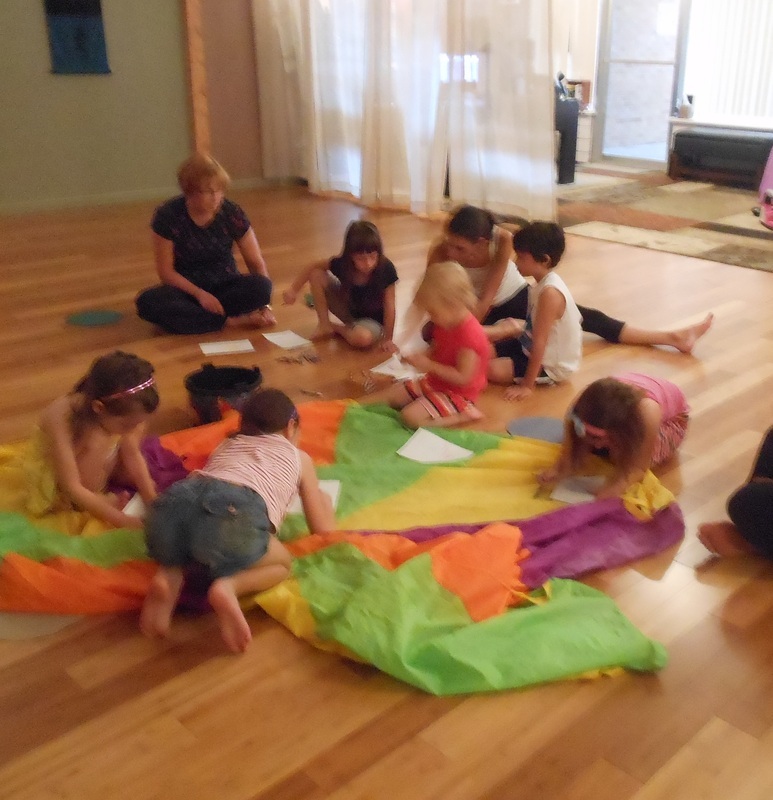 click here to see a sample of a kids yoga class!!! 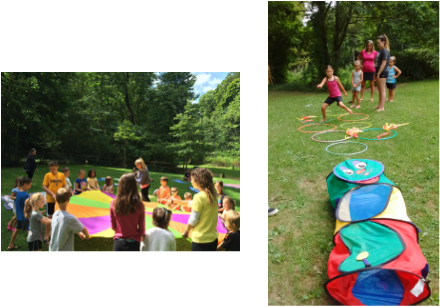 Kids will get moving and energized with a game of Musical Mats! Make some NOISE with a kids drum circle! 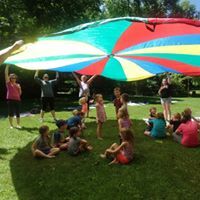 We practice our yoga breathing with fun parachute games. Your kids will learn fun yoga poses by acting like ANIMALS:) At the end we practice being calm and quiet as we relax and draw/color to some peaceful music. I am a Level 1 trained yoga instructor, trained through the YogaFit program. 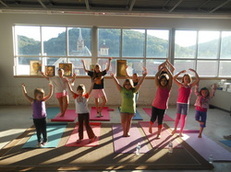 I have been enjoying teaching kids yoga for over 12 years and am looking forward to a lifetime of yoga practice. I also maintain child abuse clearances, criminal record clearances, FBI clearances and fingerprints for working with children in schools and in day cares. Having a fun active way to spend time with even the littlest of your children is very important to me. In all of my classes I encourage families to make themselves comfortable, dress to play, feed your babies, come and go as you please/need. What ever YOU need to have a nice experience with your children. Theses are STRESS FREE classes designed for REAL families and their needs. My letters of reference are available upon request. I graduated from the University of Pittsburgh at Johnstown with a degree in Natural Sciences and minor in Geology. I have enjoyed working in the environmental field tremendously through the years. I am level I certified in Yoga. In addition to teaching kids/family yoga, I am a mom of two amazing girls, Norah (14) and Katerina (10). I married my best friend, Jason, 20 years ago. I enjoy spending time with my family- teaching/practicing yoga for the past 12 years helps me do just that.